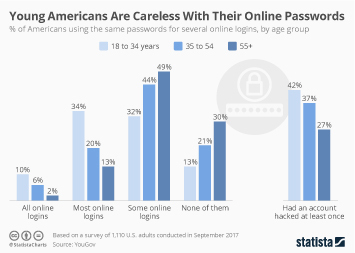 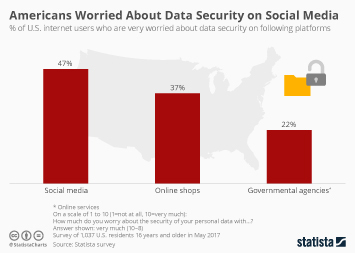 A recent poll showed that of major U.S. internet companies, Twitter is the least trusted when it comes to keeping data secure. 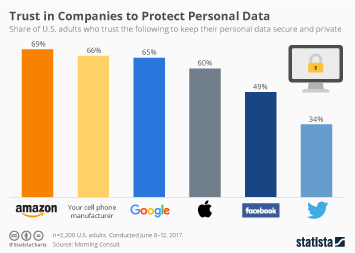 Of course, no company has a fail-safe method of data protection and the consequences of a leak can be severe. 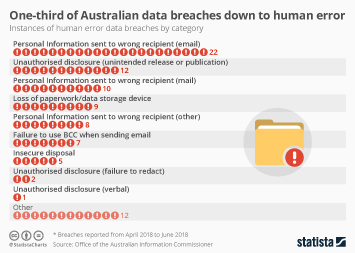 As well as the negative effect on public image and reputation, the infographic below shows the average monetary cost of a data breach. 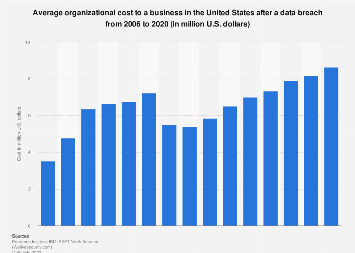 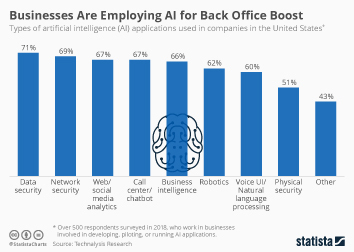 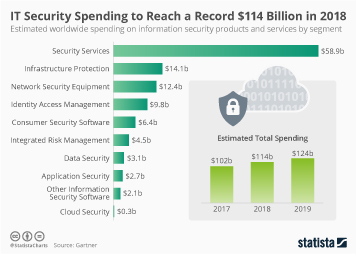 As reported by IBM Security and the Ponemon Institute, the costs are the highest in the U.S. with the average incident coming with a price tag of $7.91 million. 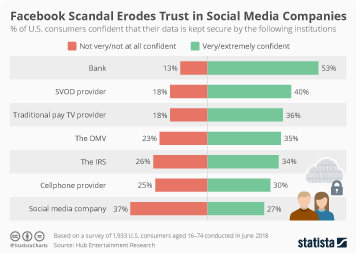 Although one may assume that such leaks are always caused by criminal activity, 25 percent of the cases examined were actually due to human error. 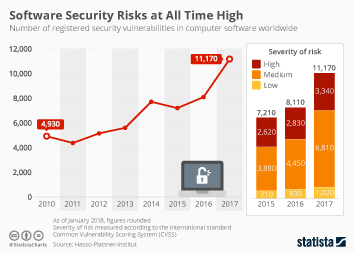 This chart shows the average total cost of a data breach in selected countries in 2018. 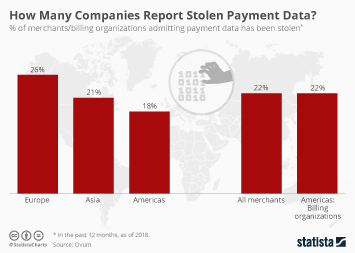 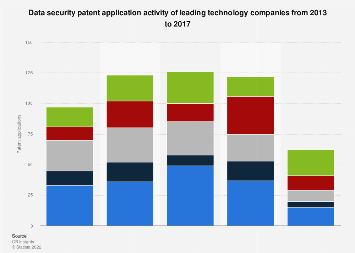 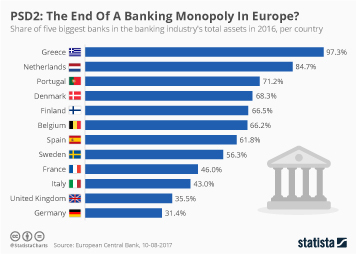 How Many Companies Report Stolen Payment Data? 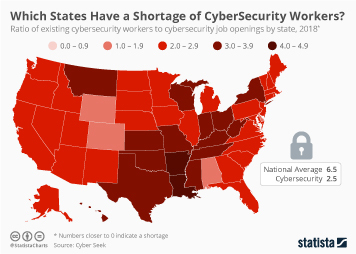 Which States Have a Shortage of CyberSecurity Workers? 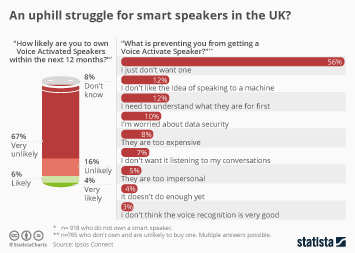 An uphill struggle for smart speakers in the UK?